Fabricated Stainless Steel Basket Strainer with bolted or quick release cover as required. Suitable for corrosive fluid application. These are also known as Stainless Steel 316 Basket Strainer. We also offer design of Stainless Steel Fabricated Basket Strainer. With thorough understanding of the relevant industry, we are offering a wide range of SS304-SS316 Basket Strainers that are suitable for corrosive fluid application. 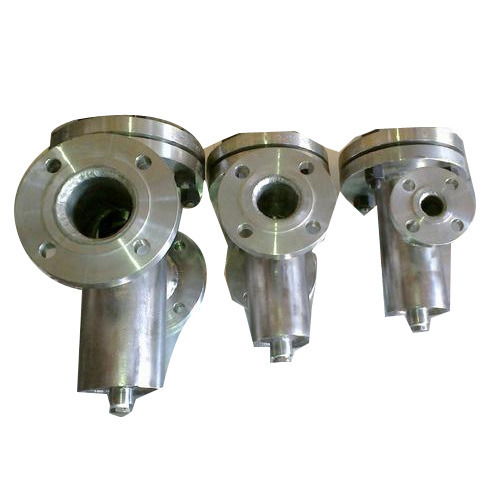 These strainers are manufactured using finest quality raw material and highly developed technology. In tune with different needs of our copious clients, we customize the entire range in a choice of sizes and shapes. Our offered range has gained exceptional value amongst our clients for its defined features. we are providing STAINLESS STEEL Y STRAINER to our customers. It has unmatched quality and is manufactured by usage of best grade material by our trusted experts which is obtained from our reliable and authenticated market vendors. This product is noted for its excellent design and has precise dimensions as well. 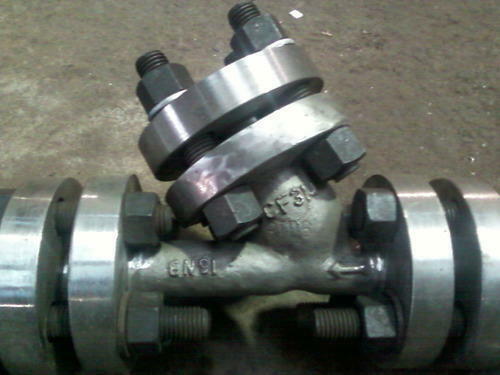 Provided range has excellent finishing and is customized as per the specific demands. This is noted for its excellent pressure bearing ability and is resistant to corrosion as well. Most importantly, we are providing this at reasonable rates. Looking for “Stainless Steel Basket Strainers”?